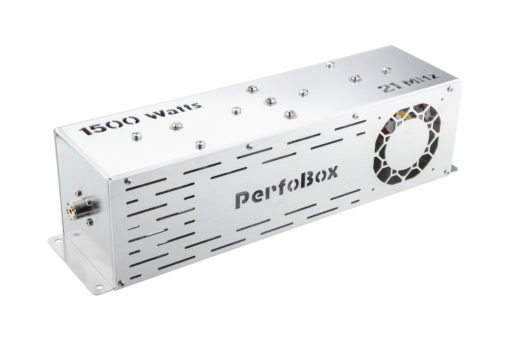 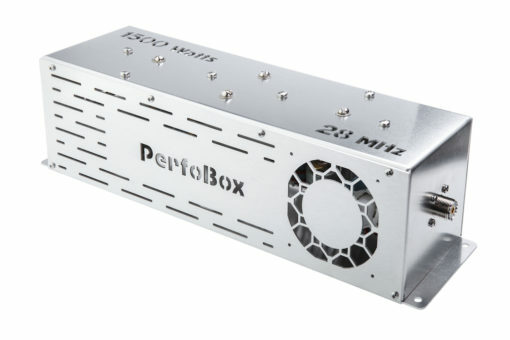 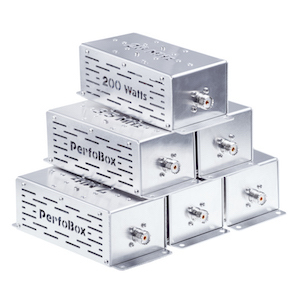 PerfoBox 1500 watts filters are available for each of the nine HF Amateur Bands and offers excellent rejection of 45-90 dB of out-of-band suppression. Each filter is easily identifiable by the laser cut frequency on top of the device which is not only practical, but also makes your station look great. 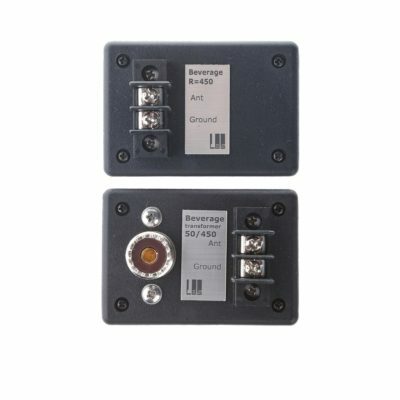 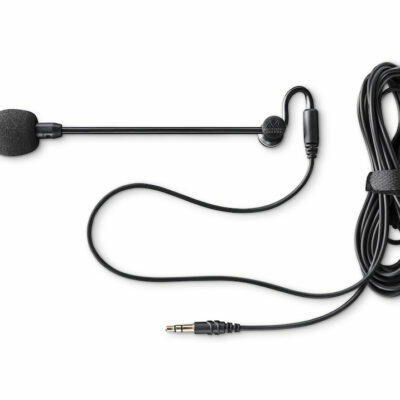 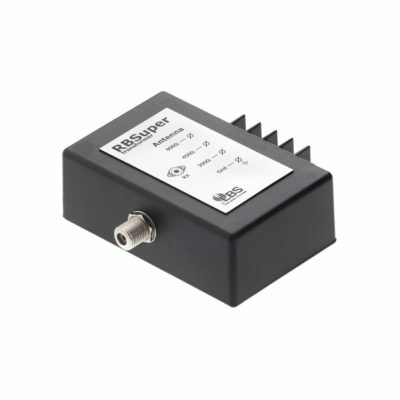 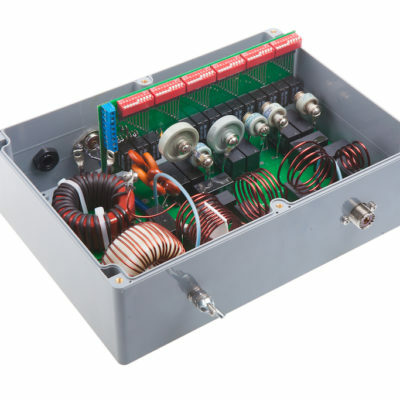 This universal RX matching transformer set is perfect for Beverages, Bogs and Loops with taps for 200, 450 and 800 Ohm impedance antennas.